"Men's shoulders were created only to carry rifles. or we will be bones in it"
we will win or die"
"Men's shoulders were created only to carry rifles. 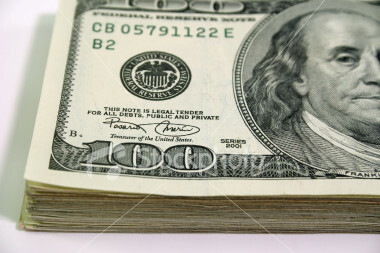 Either we will be mighty above the earth, or we will be bones in it." we will win or die." 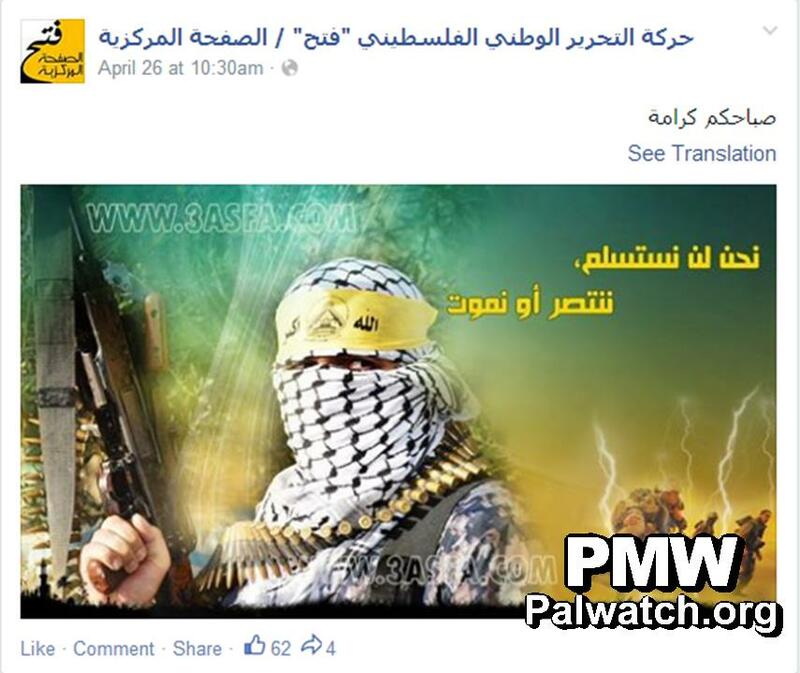 The poster also showed a dagger and a knife and Israeli soldiers being struck by lightning. and of Abu Ali Mustafa (PFLP), the red rebel." Fathi Shaqaqi - Founder of the terrorist organization Islamic Jihad, which has carried out numerous terrorist attacks, killing hundreds of Israeli civilians. Abu Ali Mustafa - Secretary-General of the terror organization "Popular Front for the Liberation of Palestine" (PFLP). The PFLP, which rejected the Oslo Accords (1993), has planned and carried out numerous terror attacks against Israeli civilians since its founding in 1967 and throughout the Palestinian terror campaign between 2000-2005 (the Intifada). 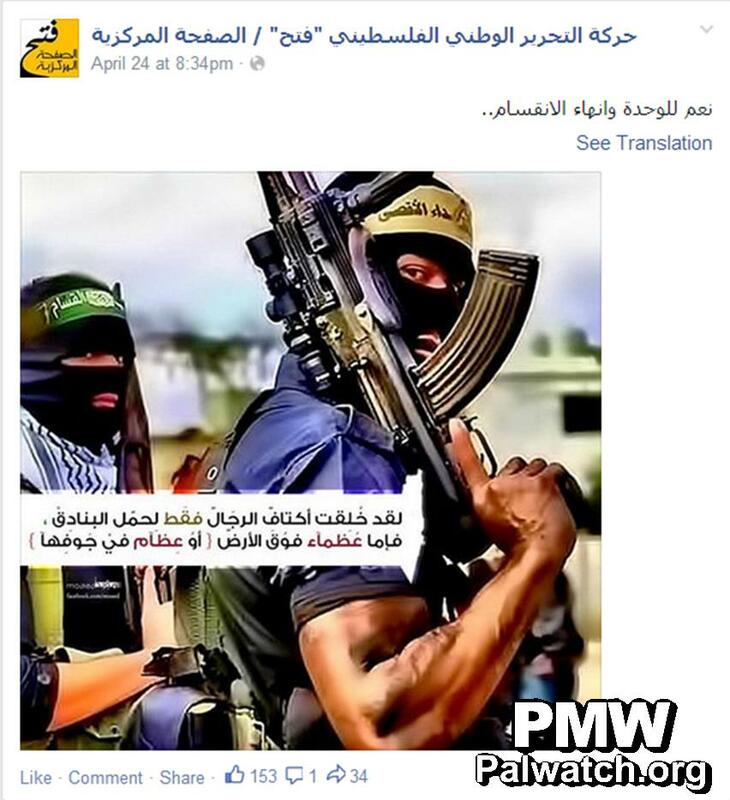 Palestinian Media Watch documents that Fatah uses Facebook intensively to promote violence and glorify terrorists.